Carbon Monoxide, also referred to as CO, is a colourless, odourless, tasteless, poisonous gas that is produced by the incomplete combustion of organic fossil fuels such as oil gas and coal. Dangerous levels of CO can accumulate when the fuel is not burning properly as a result of poor ventilation, blocked chimney or flue or damaged appliances. Because it has no smell, taste or colour it is sometimes called the silent killer. 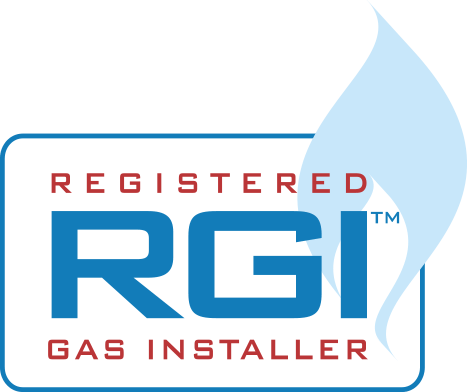 Prevention is always better than cure: by having your gas boiler and gas appliances correctly installed in good ventilated areas, properly repaired and serviced annually by Registered Gas Installers (RGI) the risks of been exposed to CO poisoning are reduced. Stop using appliances immediately if you suspect they might be faulty. I smell Gas, what do I do Next? Upgrade your heating system to enjoy a warmer, more energy efficient home. Click here to find out how you can apply for a Better Energy scheme grant from SEAI. How often do I need my boiler serviced? An annual gas boiler service / safety check ensures that your boiler is functioning properly. All Visual Checks and Tests Applied are in accordance with Irish Standards 813:2002 as laid down by the National Standards Authority of Ireland for Domestic Gas Installations. The engineer who undertakes your annual boiler service will make sure that it is running as efficiently as possible. This will go a long way towards making sure that you minimize your heating bills.